In the Hotel Zum Hirschen, a warm welcome awaits and guests can enjoy some wonderful hospitality as well as a perfect location. 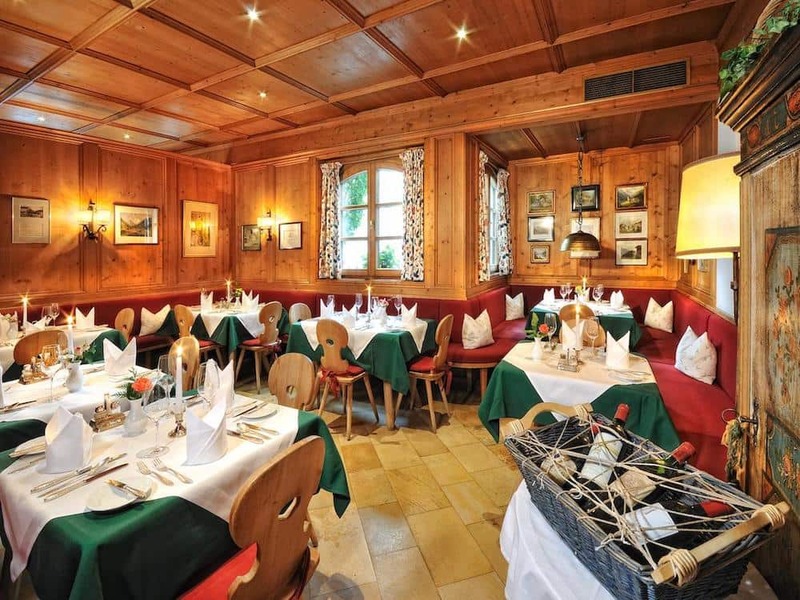 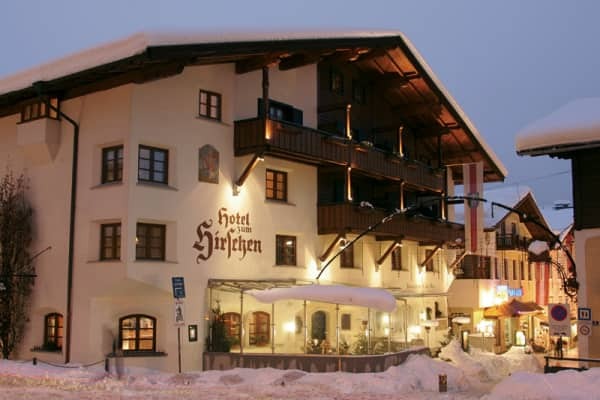 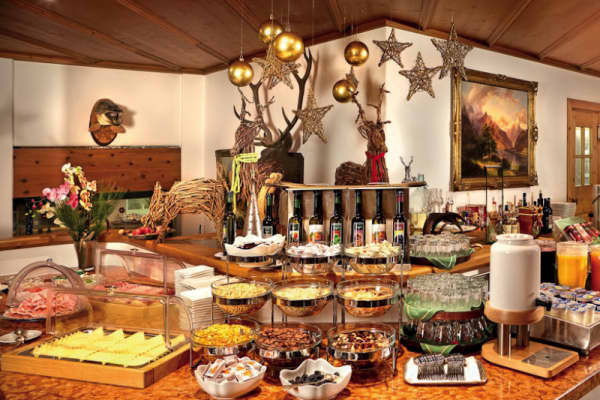 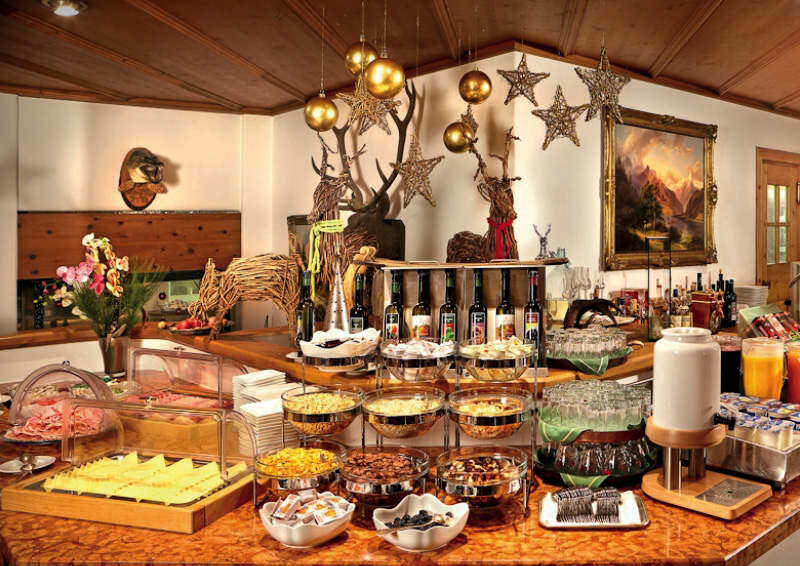 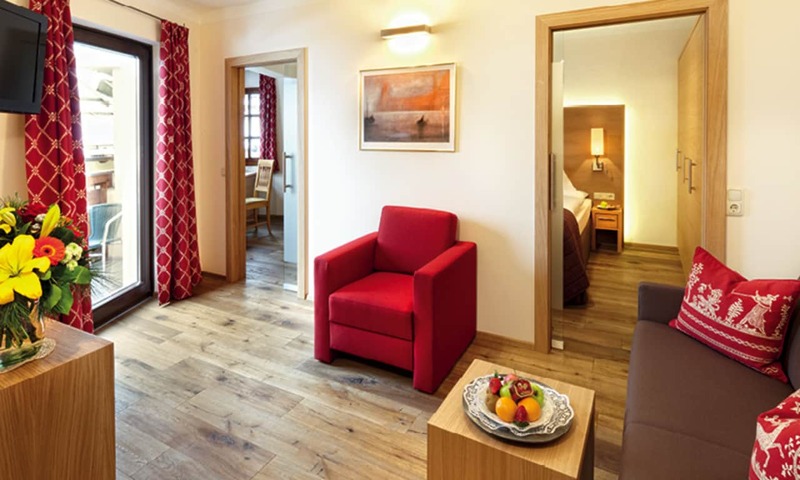 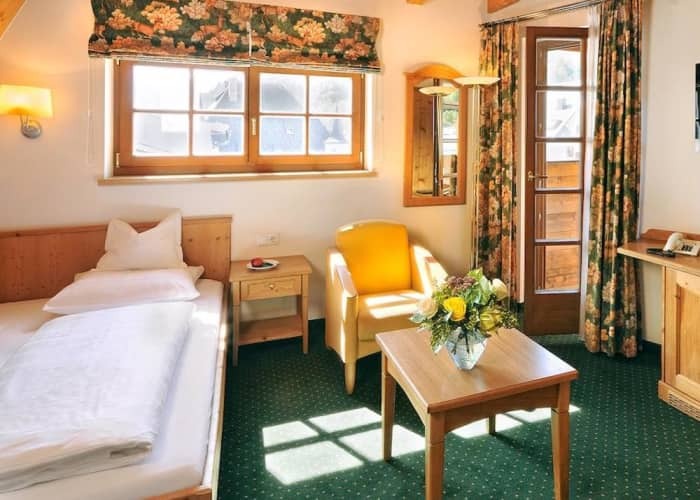 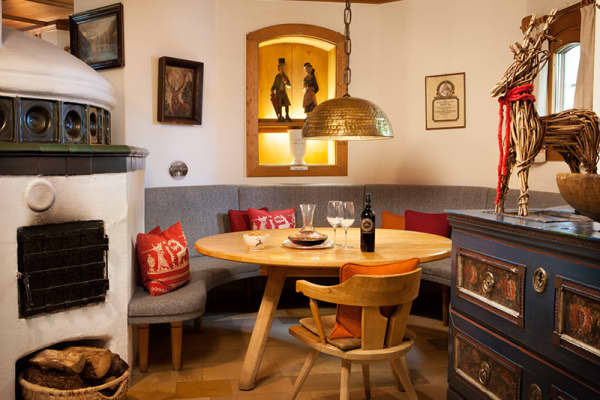 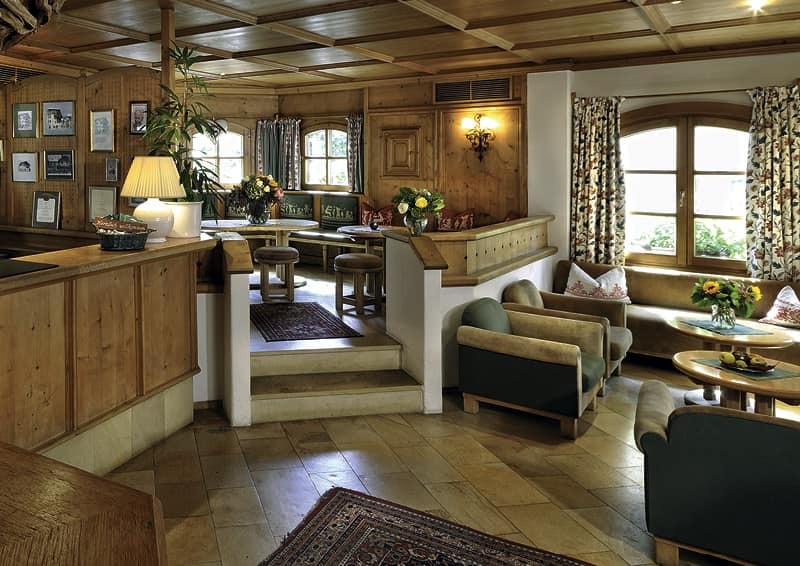 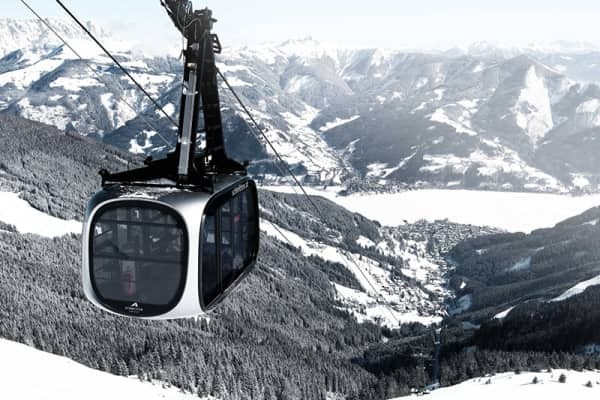 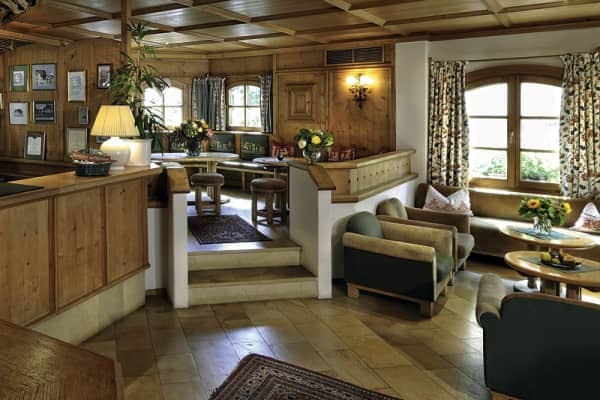 Based right in the heart of Zell am See and only 150m to ski lifts, this hotel is the perfect choice for those who like to be at the centre of it all. 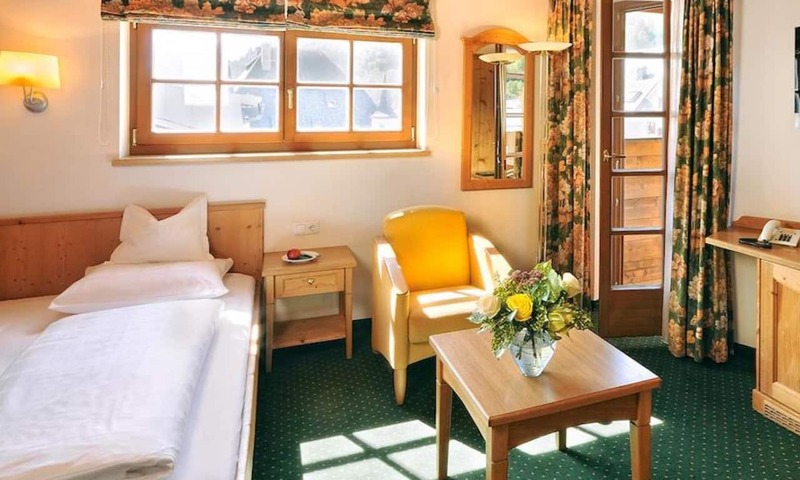 With such ease of access to the slopes, ski lovers and boarders are well catered for. 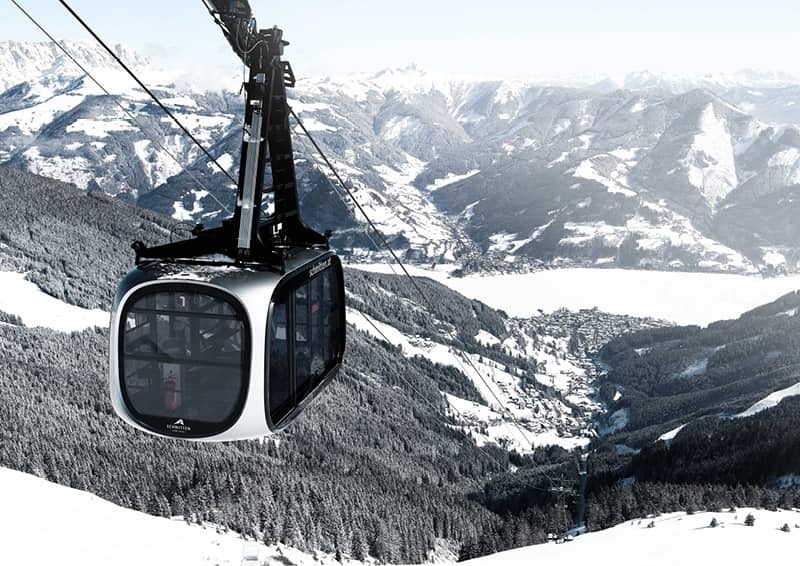 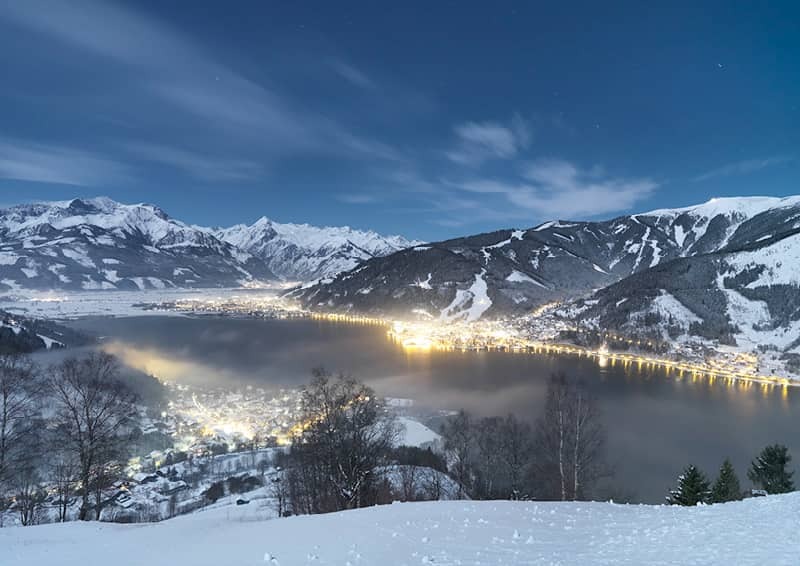 The Schmittenhohe which is Zell am See’s local mountain, is one of Austria’s most beautiful and scenic. 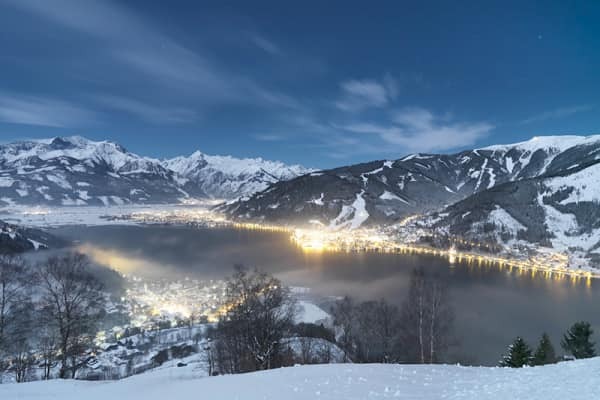 It offers well groomed ski slopes and caters for all levels of abilities. 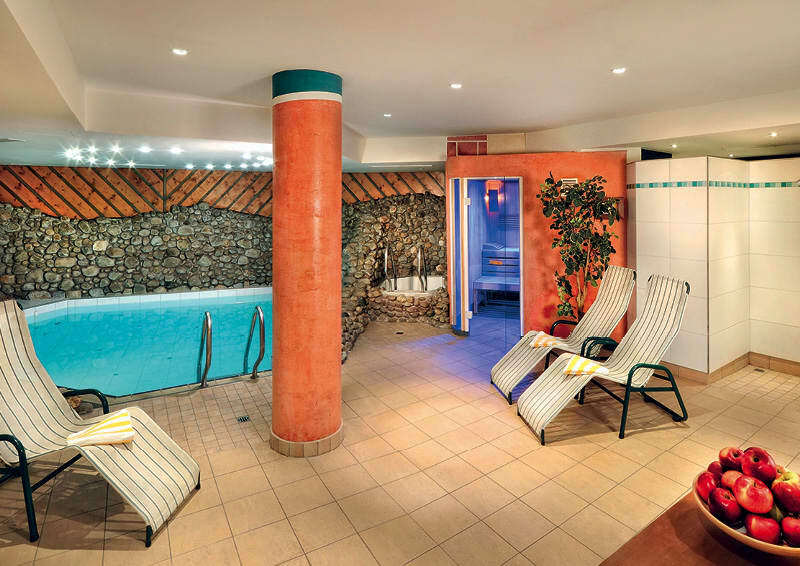 After a day on the slopes, this hotel provides its guests with great wellness facilities that help to ease those weary muscles from a day on the slopes. A sauna, infrared cabin, kneipp basin and swimming pool provide wonderful ways to relax and unwind. 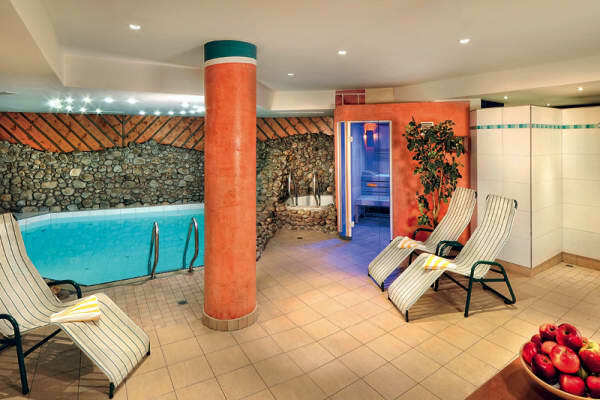 If you want to really indulge, you can book yourself in for a massage too. 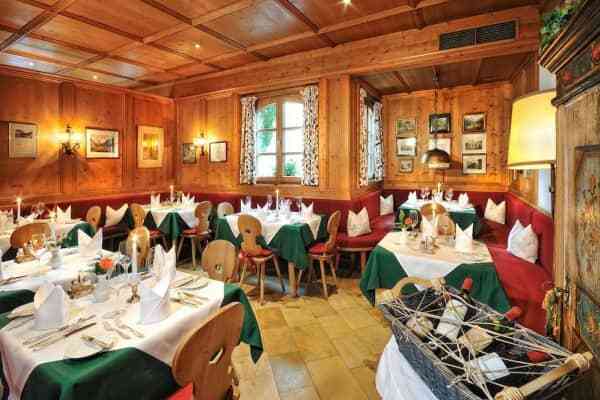 For dinner, guests are treated to a 4 course evening meal. 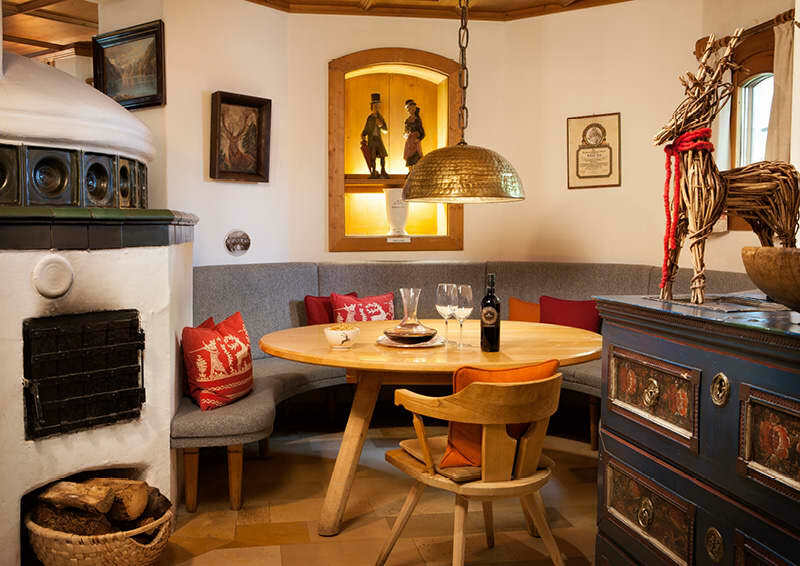 The hotel’s award winning restaurant is popular with both tourists and locals alike, a testament to the delicious food that is served up here. 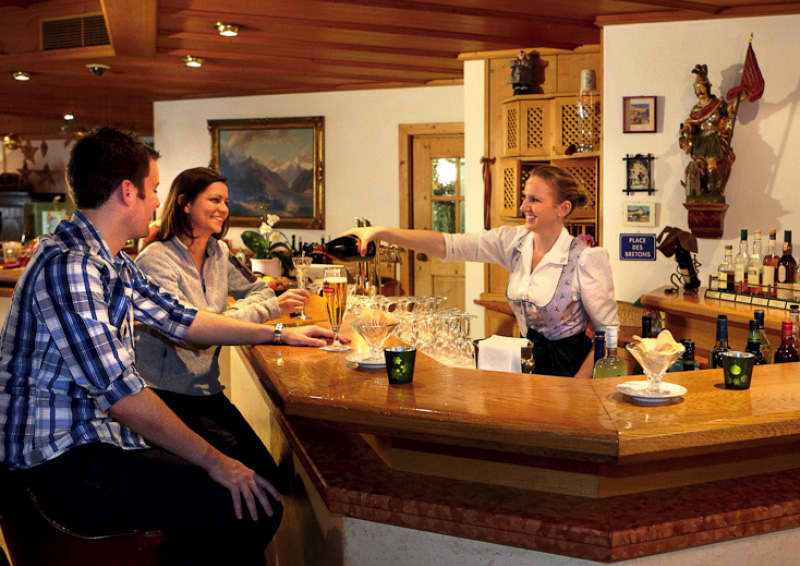 After dinner guests can relax with a glass of wine, from the bars extensive range. 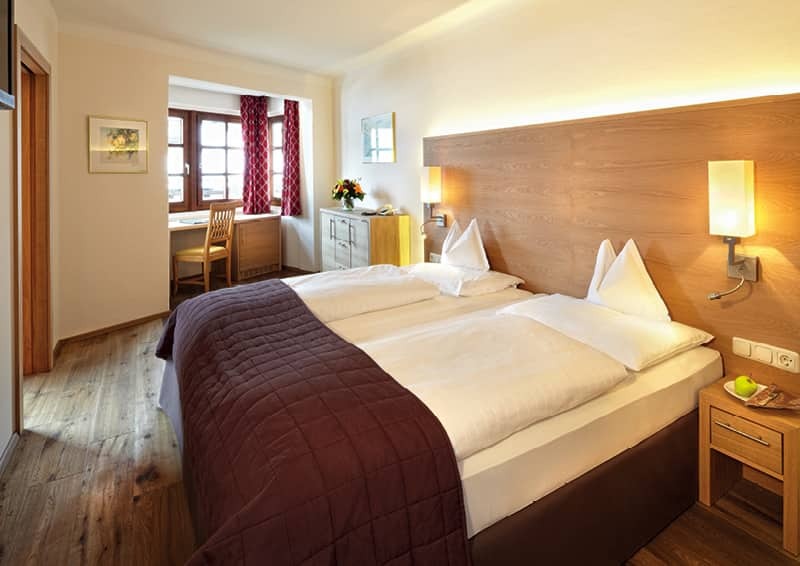 Rooms here are comfortable and perfect for relaxing after a challenging and active day. 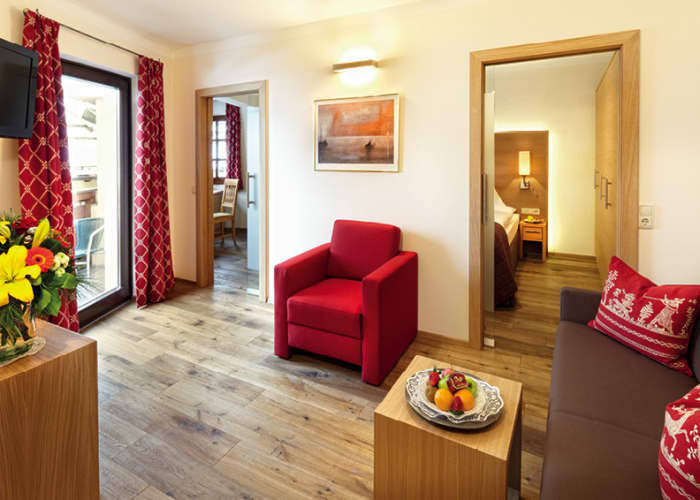 Each room is unique and well equipped with everything that guests need to enjoy their stay. 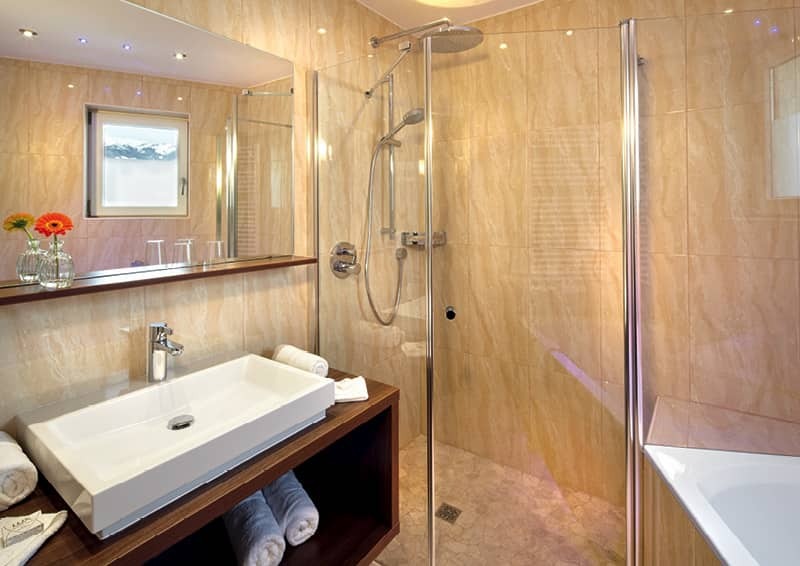 Spacious bathrooms and lots of light characterise the rooms and you can enjoy spectacular views from the privacy of your own space too. In the centre of Zell am See, just 150m from the ski lifts.